Replacement SMD Micro USB connector for all devices with this socket. 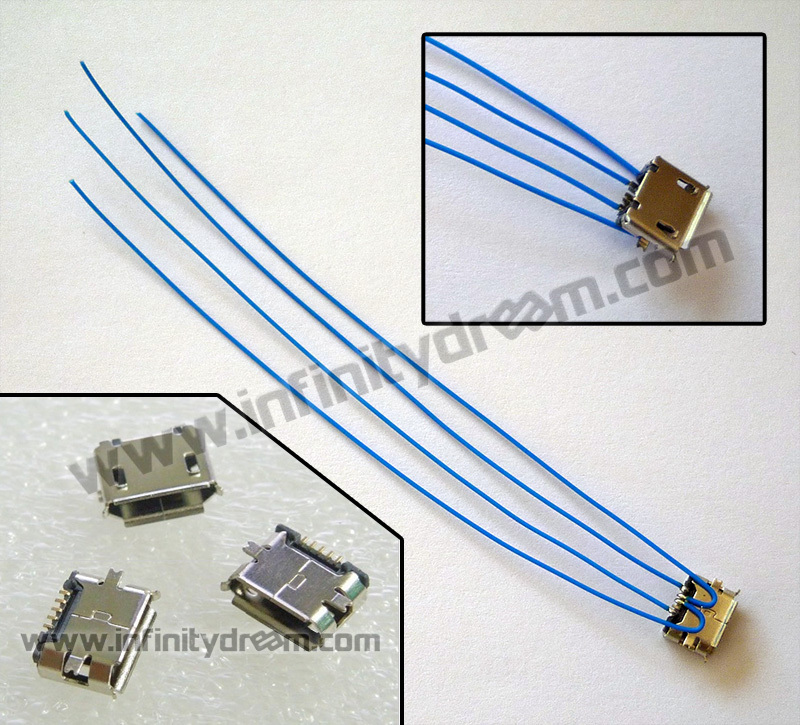 Suitable for customization of Nintendo 3DS™ XL console for NAND reading/writing (SD modified Micro USB cable sold separatly). New model : Perfect integration without alteration for 3DS XL console ! Requires the addition of a Micro USB cable SD modified (sold separately).